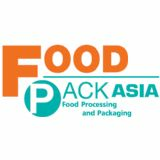 Food Pack Asia is the most comprehensive platform for ASEAN food and packaging industry. 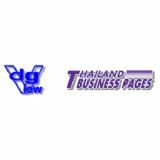 The show focuses on new technology, machinery and business solutions to serve the growing food and packaging industry in Thailand and ASEAN. Food Pack Asia is the perfect marketplace where sellers meet face-to-face with buyers from Thailand and overseas who search for new technology, machinery and business solutions to improve their business and competitive advantages in the world market. Food Pack Asia is also reckoned to be one of the leading and hugely visited shows in Thailand. The exhibitors and visitors can explore their business networks and create their own identity in this fast growing and competitive market.